Well, there’s a bunch of other new stuff in the shop but this is my favorite right now. 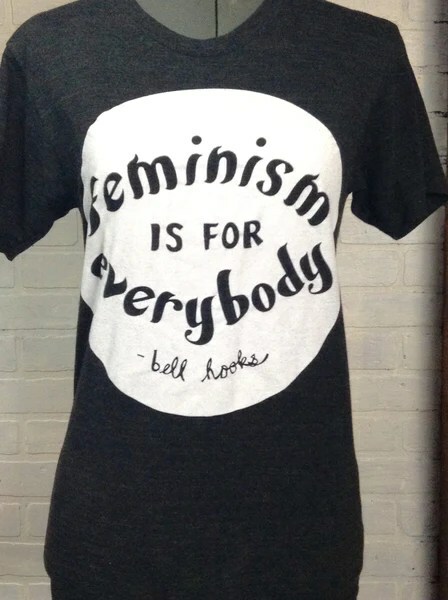 This entry was posted in In the Shop, Uncategorized and tagged bell hooks, Feminism, gently used, POSH, t-shirts. Bookmark the permalink.